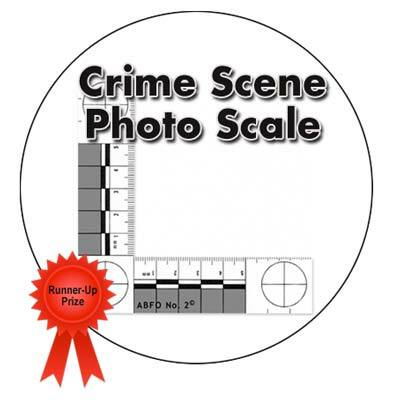 Solve the clues below to identify where on crimescene.com each case document is located. 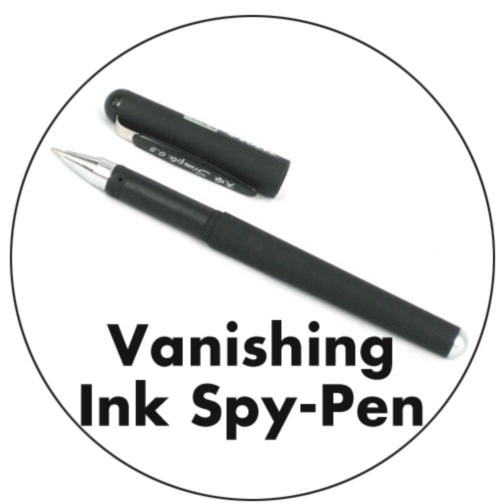 Each clue's Hint provides a tip about which case document you're looking for. 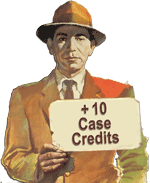 Use the Previous Cases menu to go to the case document that answers each clue. Click the You Found It image to claim your Case Credits. Take note of each Scavenger Hunt Puzzle prompt presented in the Congratulations pop-up. At the end of the Scavenger Hunt, use the prompts to solve the Scavenger Hunt Puzzle. 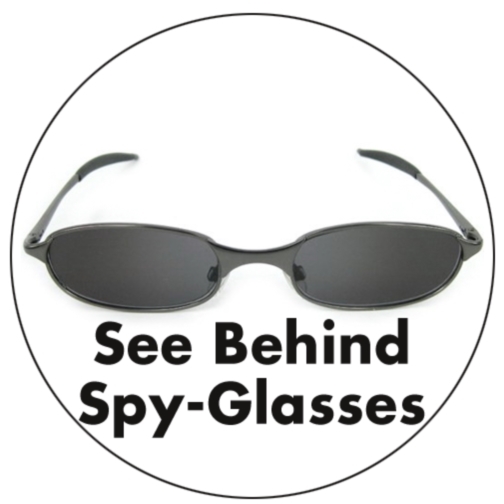 Come back each weekday from now through Friday, January 3, 2014, to solve each new set of clues. 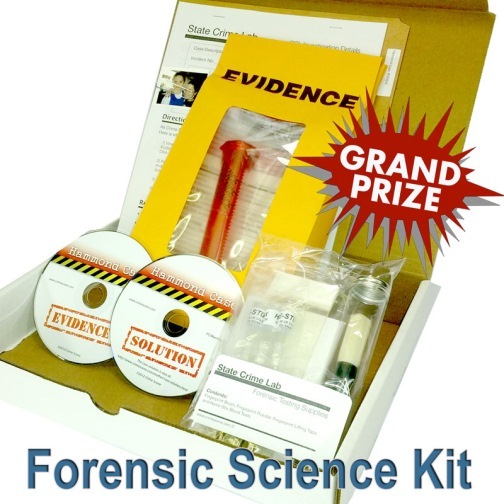 The web sleuth who solves the most daily clues and solves the Scavenger Hunt Puzzle will win our Grand Prize package, which includes a Forensic Science Kit and other CSI gear. 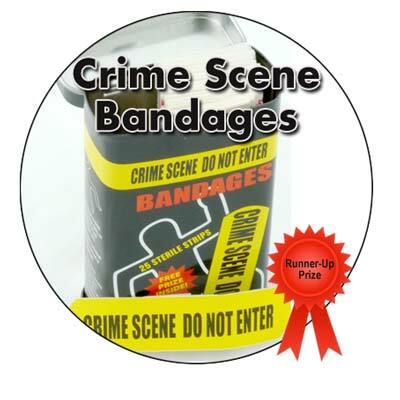 Runners-up can also win prizes, so start your hunt today. 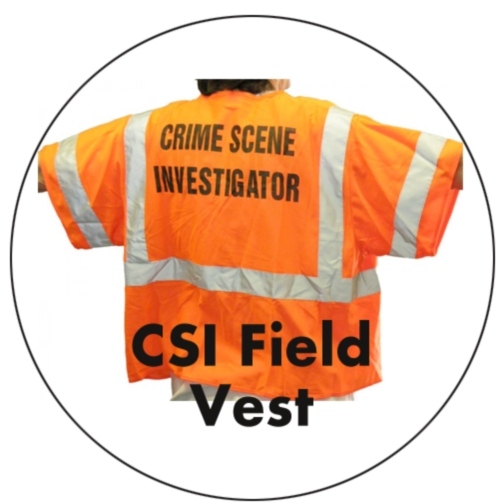 Note: You must be logged in as a Case Officer (a free, registered user) or as a Case Detective (a paid subscriber) to collect Case Credits and win prizes. 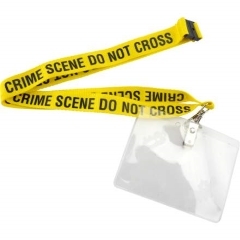 This retiree frequently clashed with his neighbor before her murder in which case? The second time the detectives encountered this fiery witness, she was no happier to be involved in a murder investigation in which case? 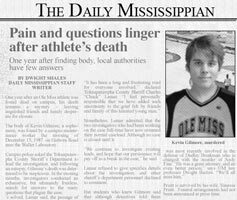 One year after a student athlete's body was found, there was still no explanation for his death in which case? 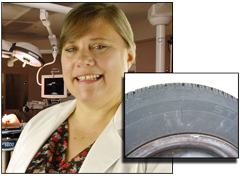 The victim's car tires were slashed about a month before her murder in which case?